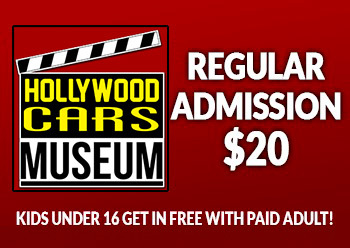 Kids Under 16 Get in Free! 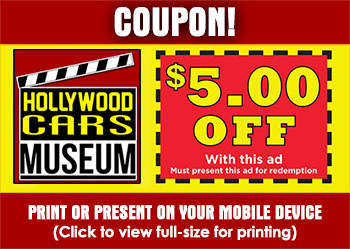 The 30,000-Sq.-Ft. Hollywood Cars Museum includes opportunities for patrons to see legendary car creations including cars for “RoboCop,” “Back To The Future,” “The Flintstones,” a bunkbed hot rod and a 40-foot pink hot tub convertible limo, which was profiled on “Lifestyles of the Rich and Famous!” And now Hollywood Cars Museum is the new home to several sparkly vehicles in its newly opened Liberace Garage! 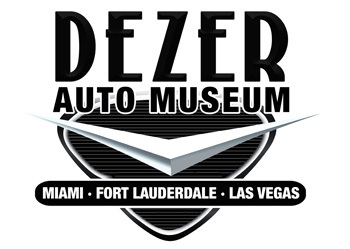 The best car museum in Las Vegas! 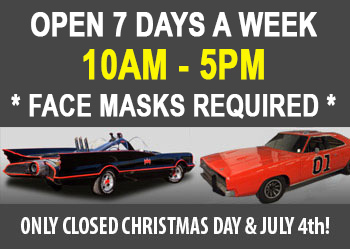 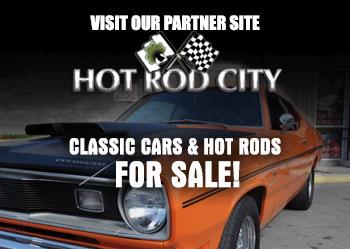 The premiere location for classic cars and hot rods FOR SALE located in the heart of Las Vegas, Nevada.